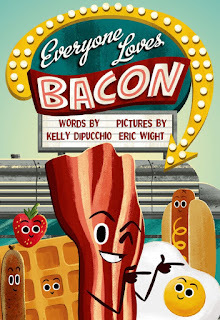 EVERYONE LOVES BACON - Coming Soon! Oh, boy! 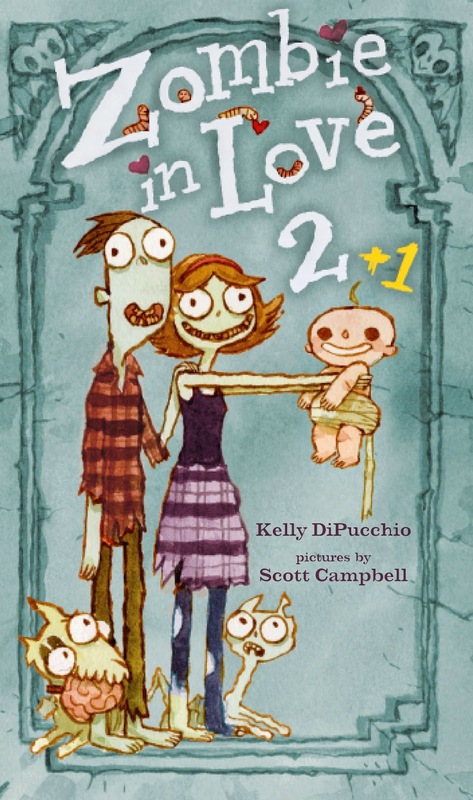 Please join me in welcoming ZOMBIE IN LOVE 2 + 1 to the world! Illustrated by Scott Campbell. 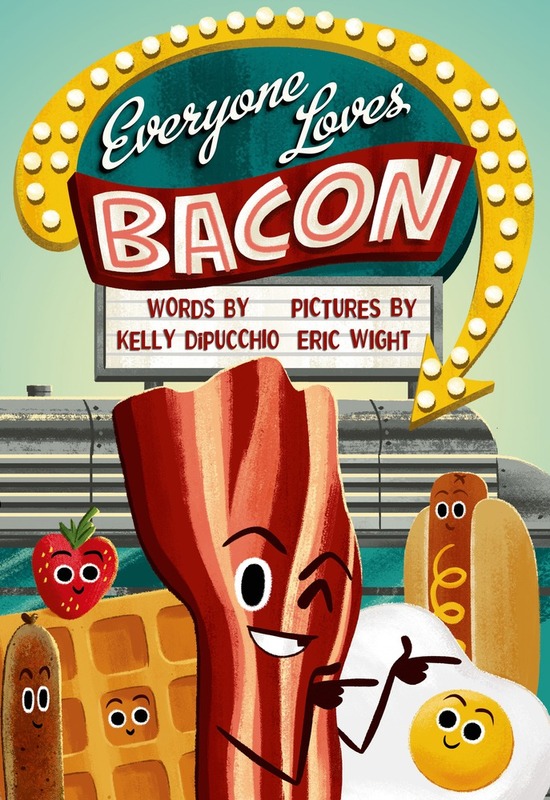 Published by Atheneum Books for Young Readers - An imprint of Simon & Schuster.